Welcome to Prestige Locksmith. We are a full service Batavia IL locksmith provider. 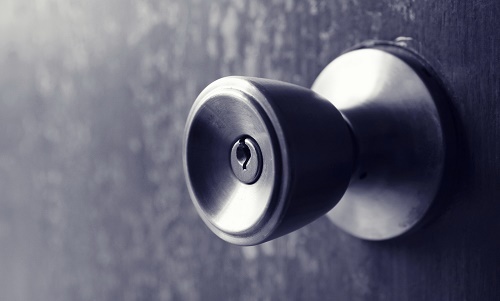 No matter what type of lockout service in Batavia IL you need, you are in safe hands with us. 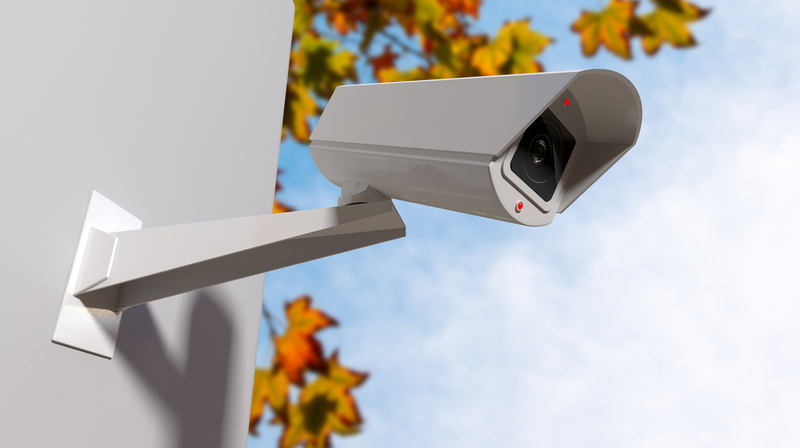 Established in the early 2000s, we have helped hundreds of satisfied customers throughout Illinois with their security needs. 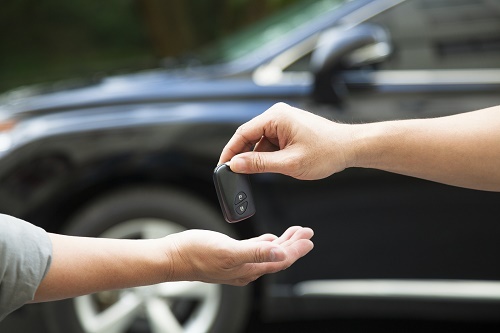 From having your keys locked in the car or having your keys locked in the house we can help you with residential and automotive locksmith services. 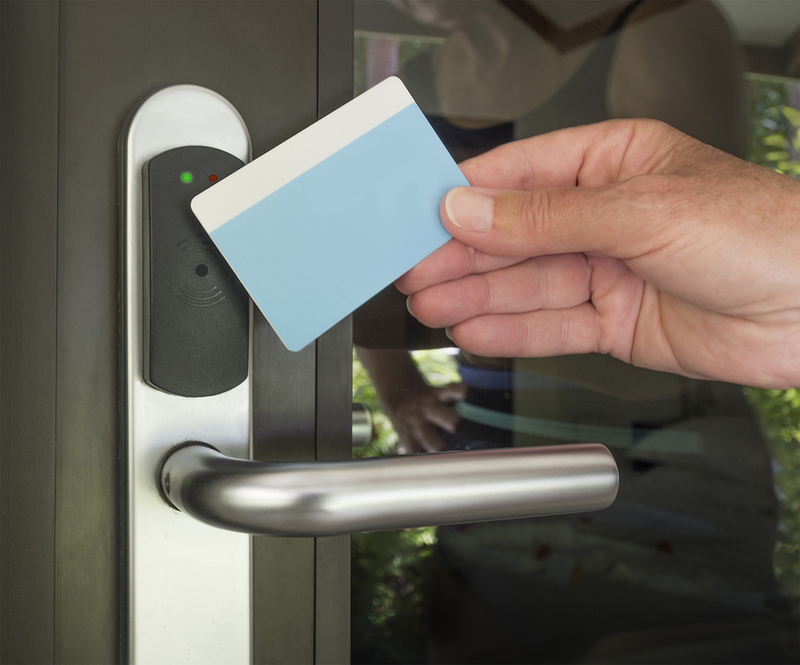 While some companies focus on strictly one type of customer, we also provide commercial locksmith services. From lock replacements to lock repair Batavia IL choose Prestige Locksmith when they need a company they can trust. Visit our services page and see how we can help you. 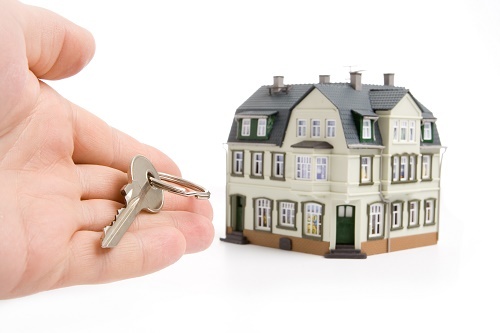 Have questions regarding our 24 hour locksmith in Batavia IL? Give us a call today at (630) 448-9078 and let our team of qualified experts help you with your security needs.